This project consisted of an e-commerce website and product photography. 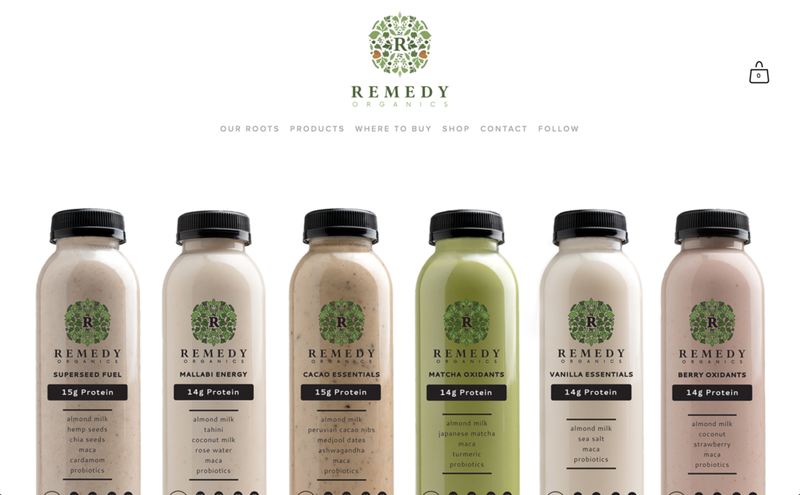 We launched an e-commerce website for our clients for their new protein blends. They sent us the bottles to photograph for the website and we really enjoyed drinking them after the shoot. Check out their website to place an order or to pick them up at a store near you!